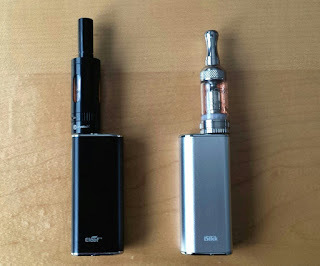 I put the new Delta 19 tank on my black Istick and moved the Nautilus Mini that was on it over to the new silver Istick. The result surprises me very much. I’m really impressed with how well this tank works. My initial thoughts are that this clearomizer works as well as the Aspire Nautilus Mini in both flavor and vapor production. It will be interesting to see how well it does when it goes against the Aerotank v2 and Aspire Nautilus Mini with the same e-liquid on the same power supply. The only thing that I don’t really like about it is the airflow control. The Delta has very good airflow with an almost infinite number of adjustments. The drawback is that it’s harder for me to adjust than the Nautilus Mini. 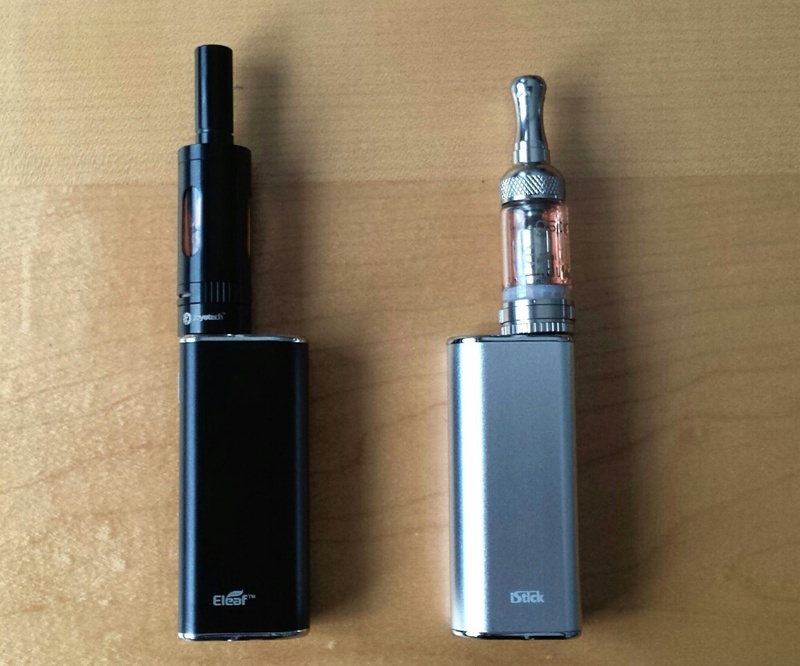 All in all, i really love these two tanks very much for the fantastic performance on flavour and vapor production.